The beauty of a big map is that you can see everything at once. The problem with a big map is that you can see everything at once. They can be a bit overwhelming sometimes, don’t you think? I love little maps. I love making them and I love looking at them because each little detail has a chance to shine. 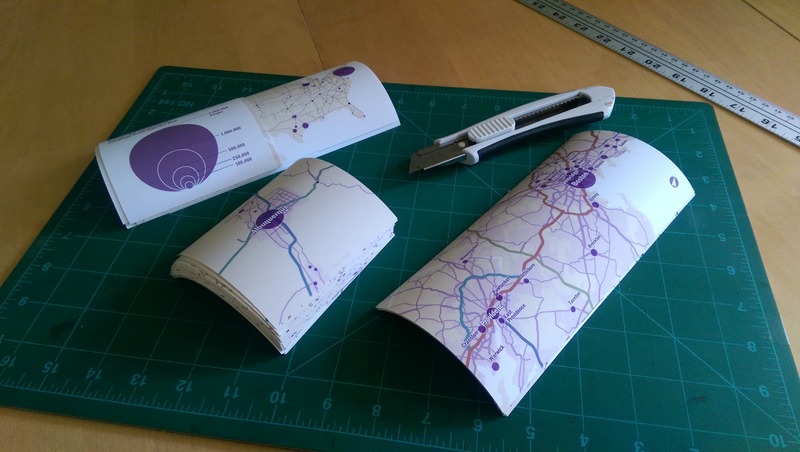 This is a story about making a little atlas of little maps. 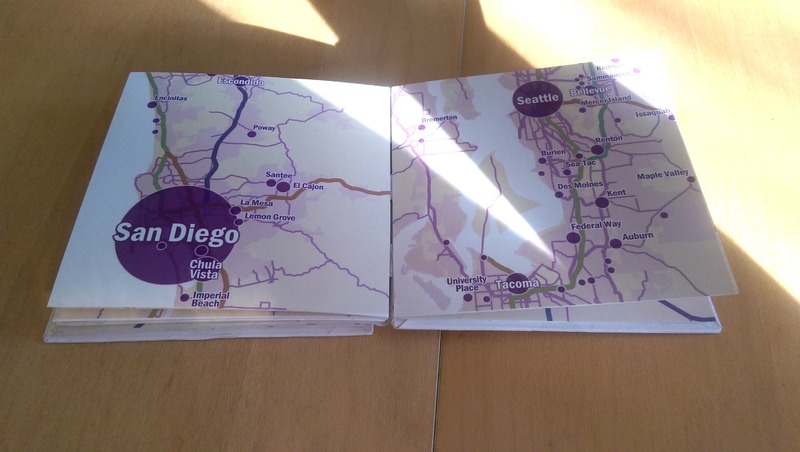 I started the process in ArcGIS Pro, then printed the pages and bound them together into a book. It results in a slightly different map-reading experience, one where your attention is focused on one little page at a time. 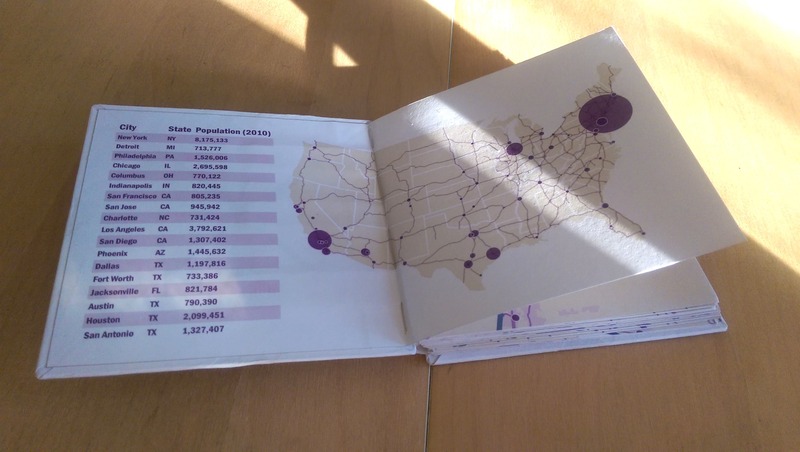 The subject of my atlas is the population of American cities. 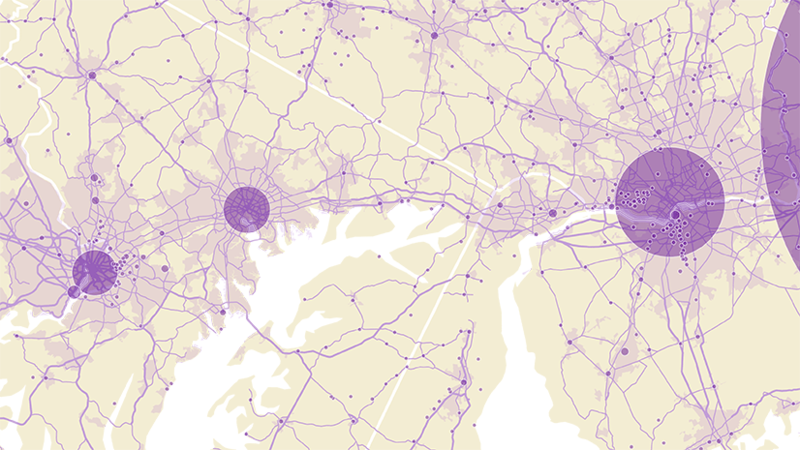 I got the data (surprise, surprise) from the U.S. Census Bureau and joined it to an existing spatial dataset. Some advice if you are trying to do the same: there are a lot of cities with the same name (not just Springfield) and a lot of duplicate records for the same city beyond that. 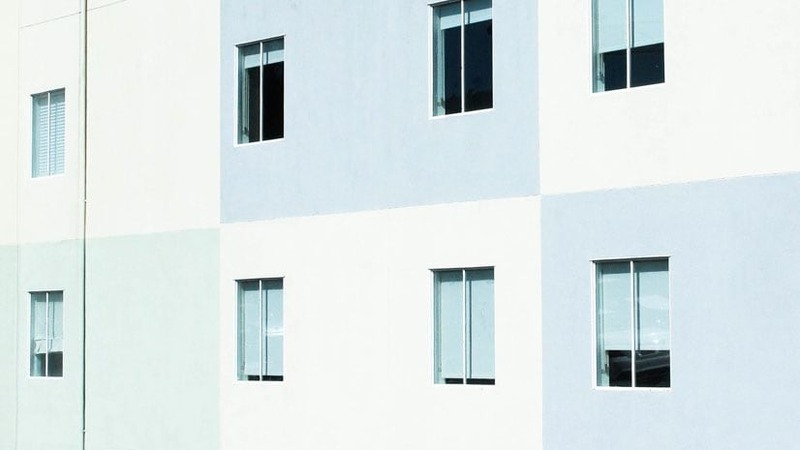 To make sure you join the right row, you want to rely upon the codes found in the STATE, COUNTY, and PLACE fields. According to the 2010 census, the smallest town in the United States is Monowi, Nebraska, with a population of only 1. 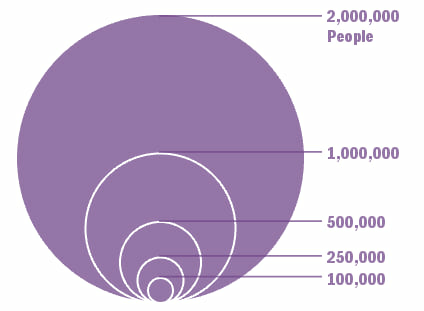 The largest city is New York, home to 8,175,133 people. Using the properties shown above, Monowi will draw with a 4 pt symbol and New York City will draw with a 400 pt symbol. All other symbols will range in size between these values. You can tell from the single grey bar at the top of the histogram that most features will draw with smaller symbols. It’s a nice idea to make proportional symbols transparent, so that they don’t hide one another when they overlap. 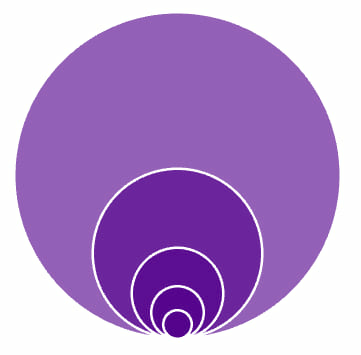 And in the case of very large circles, you probably also want to see some of the geographic features underneath. Click on the symbol template to open its properties and change its color. Instead of picking a new color from the list that appears, open Color Properties instead and edit the transparency value. 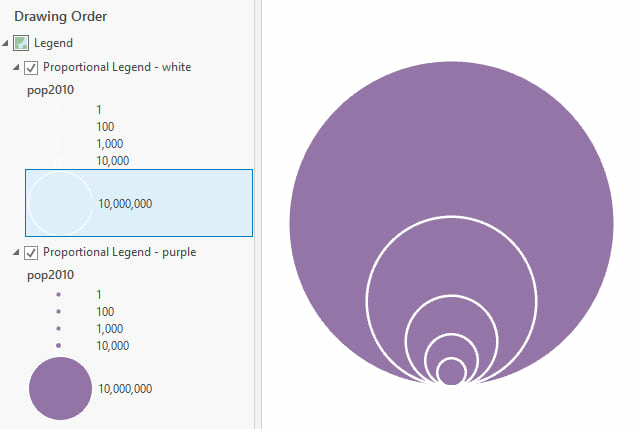 Learn more about proportional symbols and other ways to symbolize by size here: ArcGIS Pro: The many ways to symbolize by size. Use the same label style properties for each class, but with different font sizes. 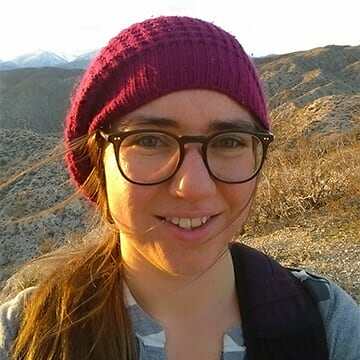 You may find that you want to tweak other properties as well. For example, my label classes differ slightly in their halo sizes and line spacing. 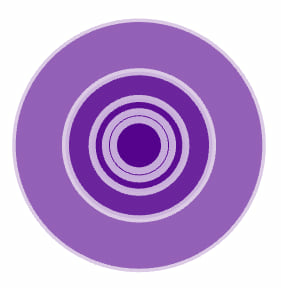 I also styled the smallest label class differently from the rest, since it made more sense to place these labels next to their circles instead of on top. 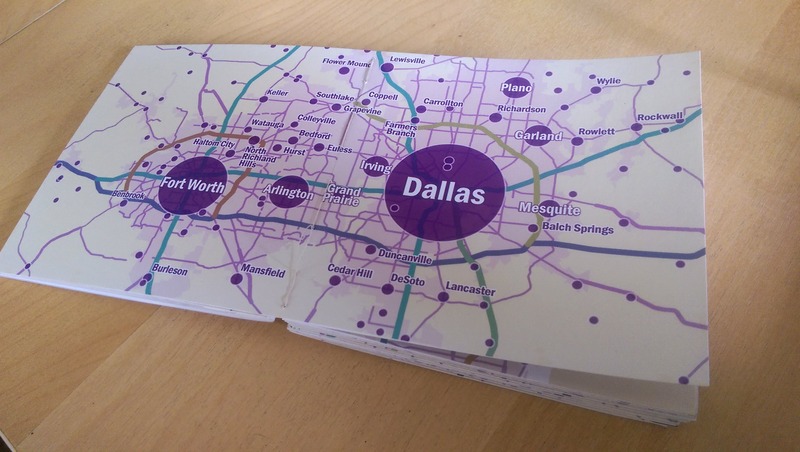 When you’re done styling your map and labels, insert a new layout and pick the largest paper size your printer or plotter can handle. Insert a map frame and then double click on it. 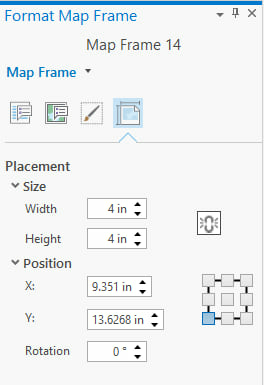 The Format Map Frame pane will appear where you can set the size. I made mine 4 x 4″. This book has 50 separate mini-maps. But they are actually acting as one larger map, broken up into pieces. For this reason it’s important that all of them are drawn at the same scale, so you can accurately compare city sizes across pages. 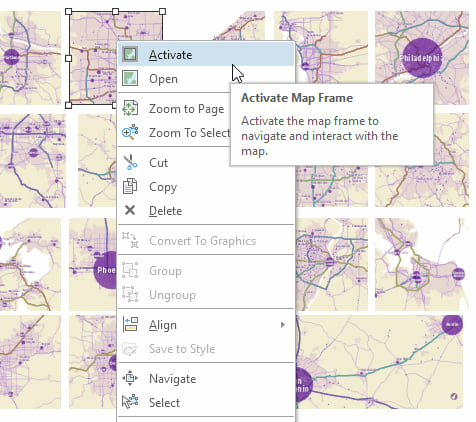 Hint: to de-activate your map frame, go to the Layout tab on the ribbon and choose Close Activation. Since this is an atlas, we’ll need a few extra pages. I made a front cover, a back cover, a summary map of the United States, and a legend/credits page. 1. 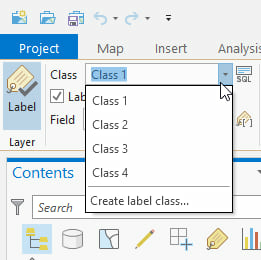 Make a new feature class by inserting Map notes. Using the edit tools, create two new point features somewhere out in the ocean where they won’t show up on your map. 3. Add a new numeric field. For the points that are placed exactly on top of one another, assign values to match the ones you want to see in your legend. I chose 100,000, 250,000, 500,000, 1,000,000, and 2,000,000. 5. Symbolize this new fake layer with proportional symbols exactly as you symbolized the real cities layer. The sizes will be accurate because you have set the layer up with the same range of values. Problem: Because the symbol’s color is transparent, it is changing as the symbols overlap. Sort them into the order you want them to appear in your book. 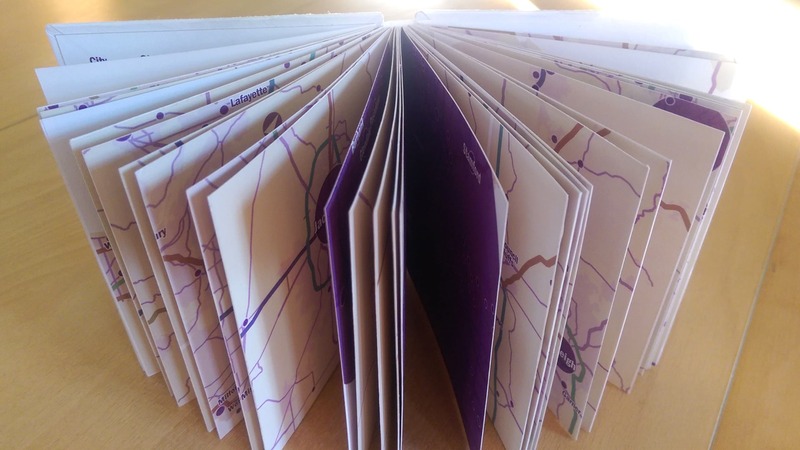 Fold blank sheets of paper into groups (signatures) and glue your maps to these pages. I like to use Japanese rice paste for gluing. 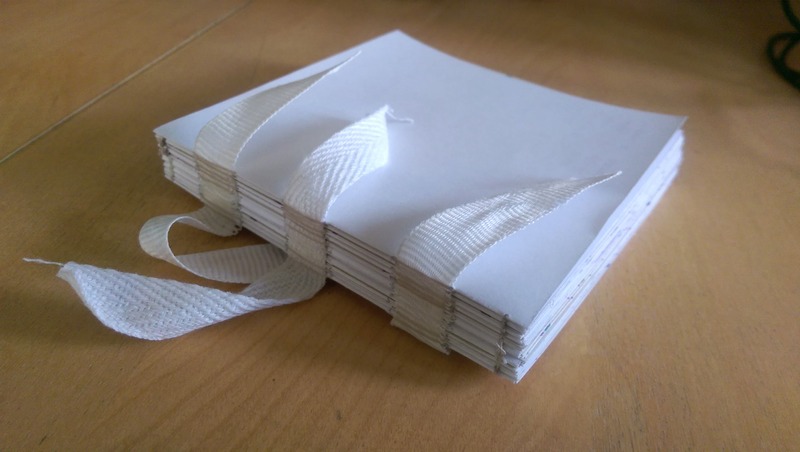 Leave the pages under some heavy books to dry flat. Place a piece of wax paper between each page so they don’t stick together or bleed ink onto one another. I’m not going to get into the details of how to do this. 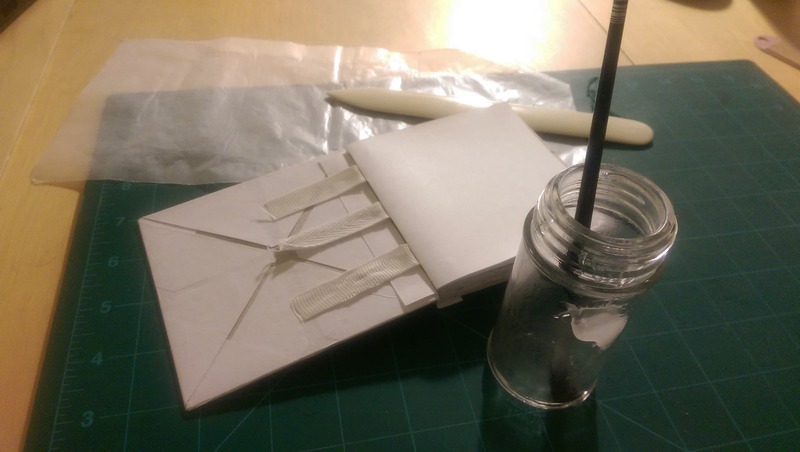 Search the internet for codex bookbinding tutorials and you will not be disappointed. Cut out two pieces of dense cardboard for your covers (I used the backing from a book of tracing paper). These should be slightly larger than your page sizes. Glue paper over them so they look nicer. 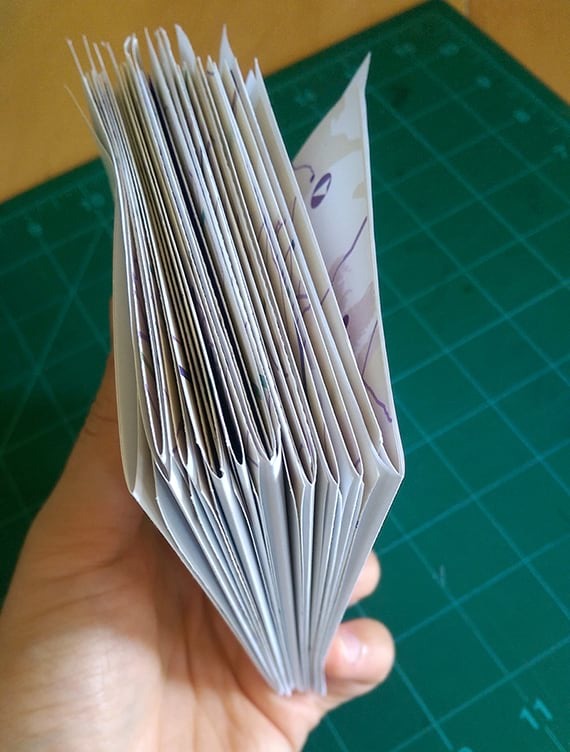 Finally, glue the front and back pages of the book to the covers. 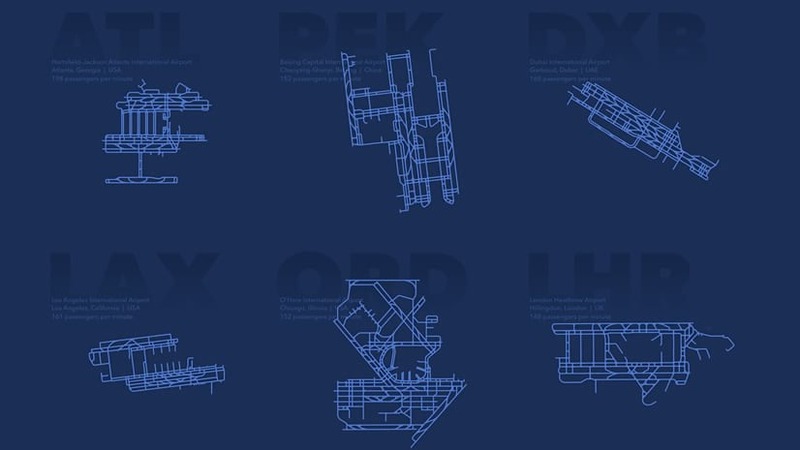 A map of the 12 busiest airports in the world. Also how to make this thing. 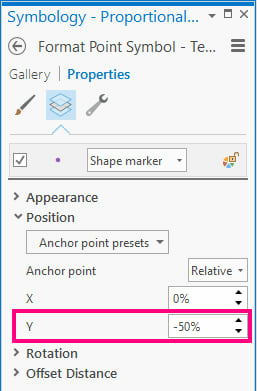 Learn about the different options available in ArcGIS Pro for symbolizing by size. 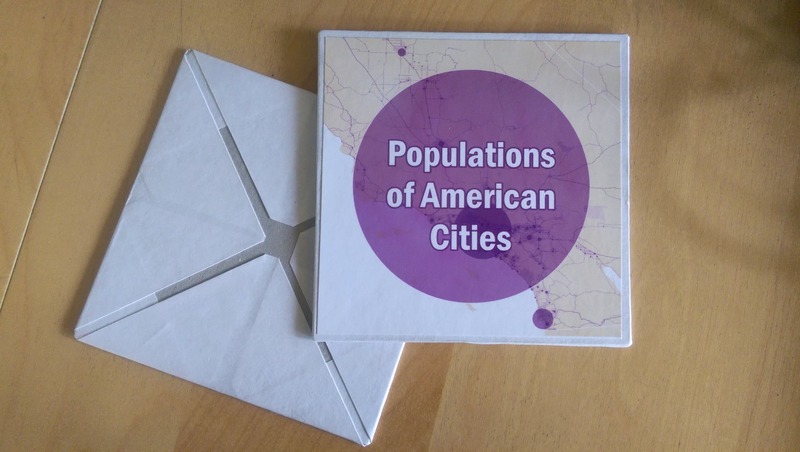 Download this hexagonal mesh of the continental United States with population data. So you can aggregate and normalize! Whoosh!